The concert will take place on April 17, to benefit seventh grader Sherice Garcia, who was diagnosed with acute myeloid leukemia. 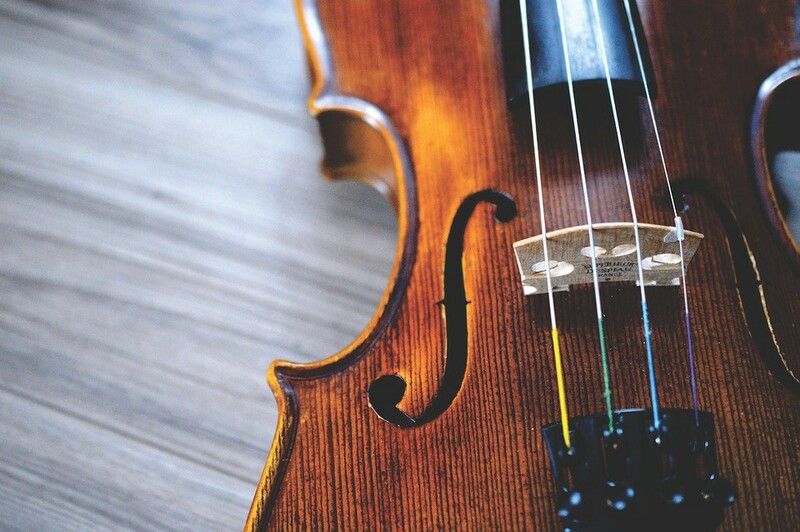 The Washington Township High School Tri-M Music Honor Society will present a Symphony Orchestra Concert on Tuesday, April 17 at 7:30 p.m. in the school’s Investors Bank Performing Arts Center. Dr. Joanne Erwin, professor emerita of music education at Oberlin Conservatory, will serve as the guest conductor. The concert will benefit Orchard Valley Middle School seventh grader Sherice Garcia, who plays the violin, loves being part of the orchestra and suffers from leukemia. In December 2017, Garcia was diagnosed with acute myeloid leukemia, secondary to the diagnosis of a malignant teratoma of the of the abdomen in December 2016. She is currently receiving treatment at the Children’s Hospital of Philadelphia. Tickets are $10, and can be purchased in advance or at the door. To secure tickets or make a donation, contact Judy Pagon at jpagon@wtps.org.